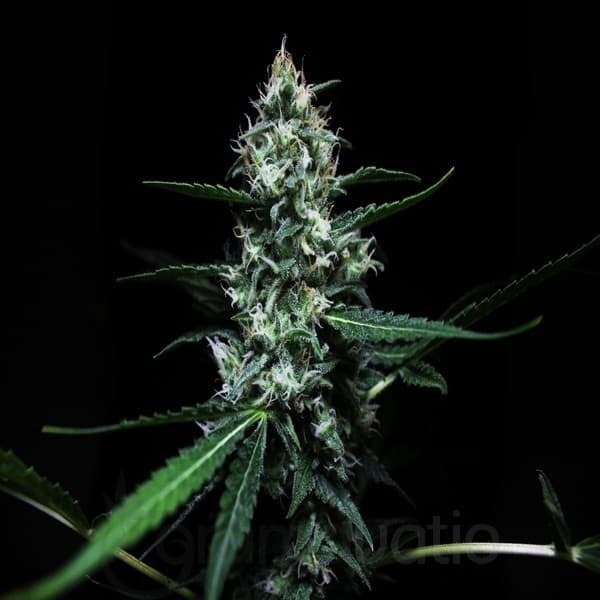 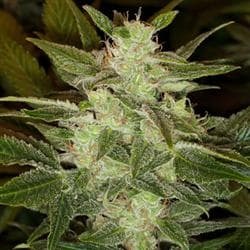 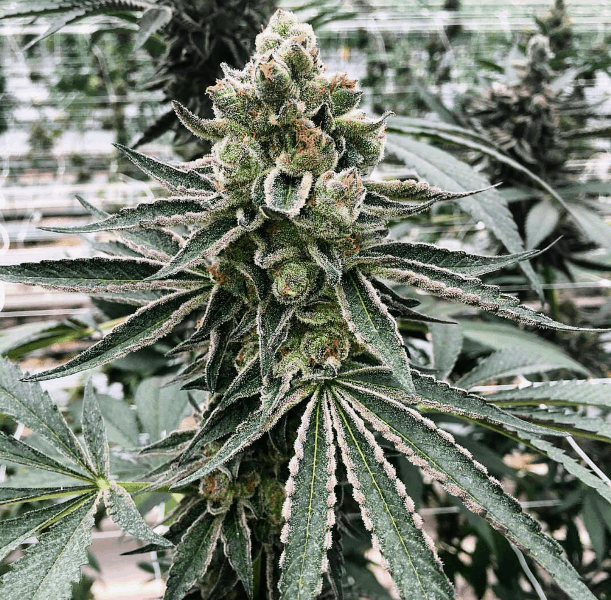 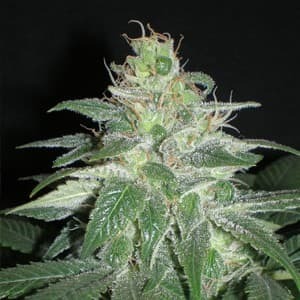 This is a new strain From Buddha Seeds and since it is the result of crossing excellent ganja strains, it is also expected to produce decent yield come harvest time. 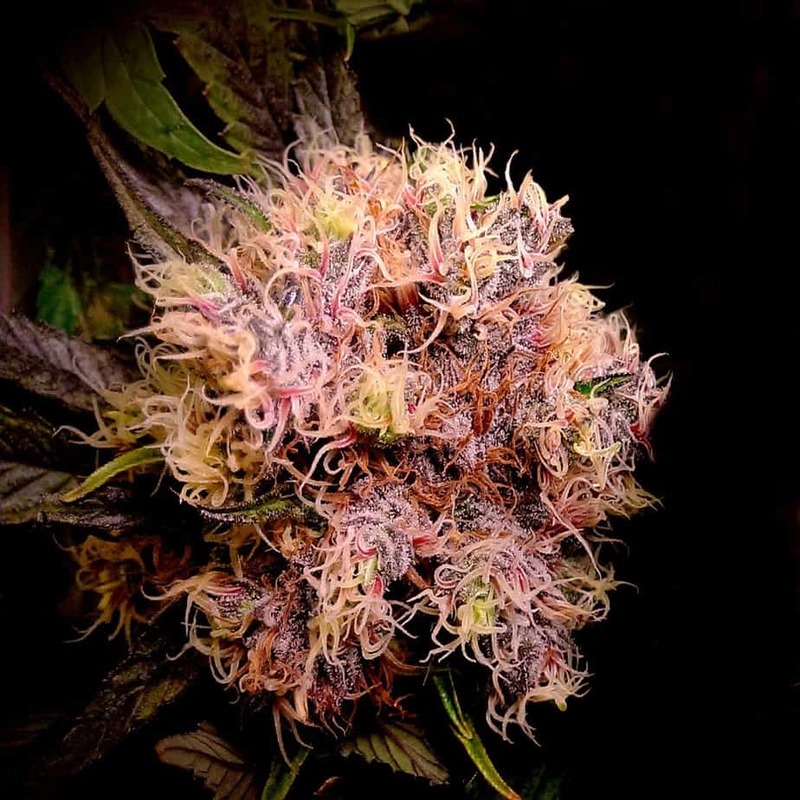 The buds will emit a fruity scent and the taste will be similar to a classic haze with Kush aftertaste. 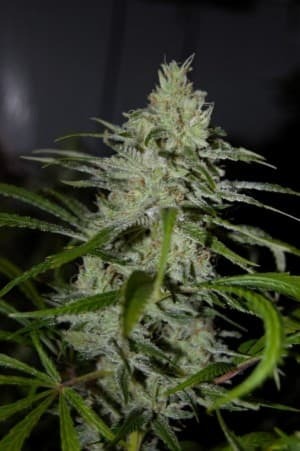 The high it gives is described to be similar to a tsunami of highs that is mainly sativa with a cerebral effect that finishes with a stoned body buzz.